The traditional tea masters of Tianjin's tea houses certainly do impress, but what the city is perhaps most famous for is its annual Lantern Festival. 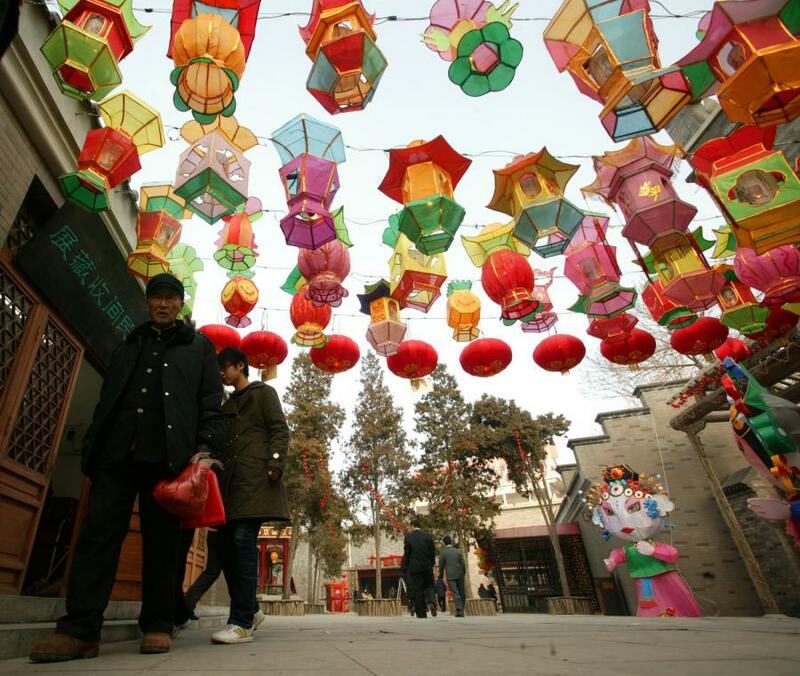 "Local Chinese visit an ancient cultural street to celebrate the annual lantern festival in the city of Tianjin, located 100 km (62 miles) east of Beijing February 9, 2009. The lantern festival marks the last day of the two-week Chinese lunar new year or Spring Festival." (UPI Photo/Stephen Shaver).